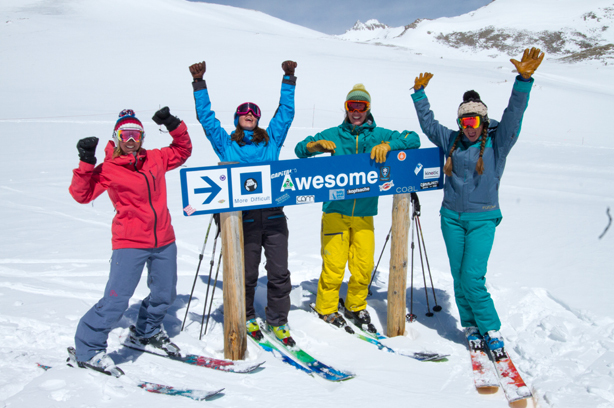 7 Best Reasons To Ski & Ride Loveland! Near to the hearts and homes of generations of Colorado skiers and riders, Loveland is Colorado’s true winter wonderland. For over 75 years, Loveland has been home for those that simply want to ski or ride. 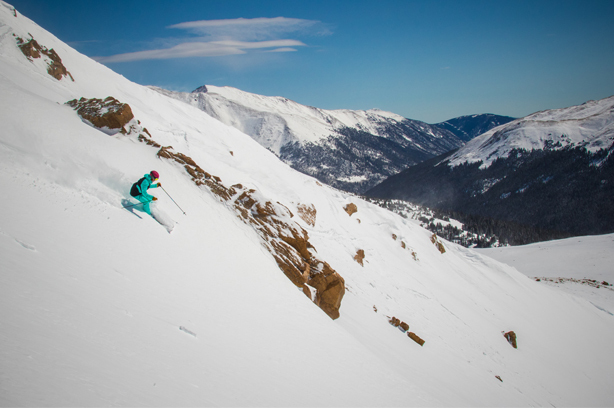 There are a million reasons you should ski Loveland, but here is a list of the 7 best reasons to check out this Colorado Gem! 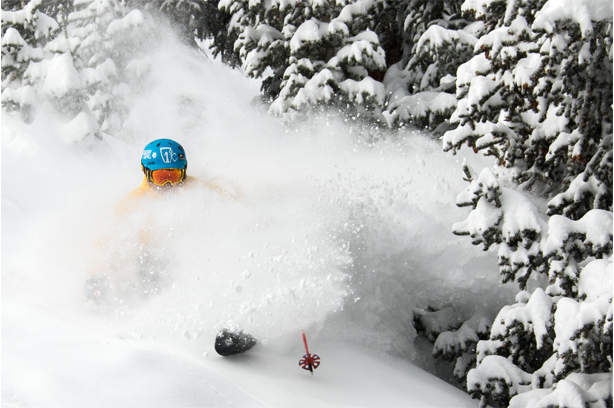 Colorado is known world-wide for its light, fluffy powder and not many places get more of it than Loveland Ski Area. Loveland’s average snowfall is a whopping 422 inches. That’s an average of over 35 feet of snow every season, more than any Front Range or Summit County resort! All this snow allows us to be one of the first in the nation to open and one of the last to close each season. While there may be no such thing as a free lunch, Loveland’s free snowcat will feed your hunger for powder! Take in the panoramic views from the comfort of the 18 passenger Ridge Cat as you are whisked along the Continental Divide to some of Loveland’s most exhilarating terrain. The Ridge provides advanced snow riders with terrain just the way they like it: open, steep and deep! 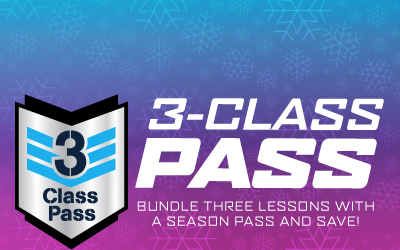 CLICK HERE for all the details and enjoy your free ride to fresh powder! If you are new to snow sports and not quite ready for the Ridge Cat, there is no better place to get started than Loveland Valley. Loveland Valley is a separate area just for beginners with its own lifts and gentle slopes perfect for making those first turns. Beginners don’t have to worry about intimidating runs crossing their path or sharing the slopes with more advanced skiers and riders. And if you need help improving your technique, the Loveland Ski & Ride School’s expert instructors are ready to help you learn, laugh and have a great time. 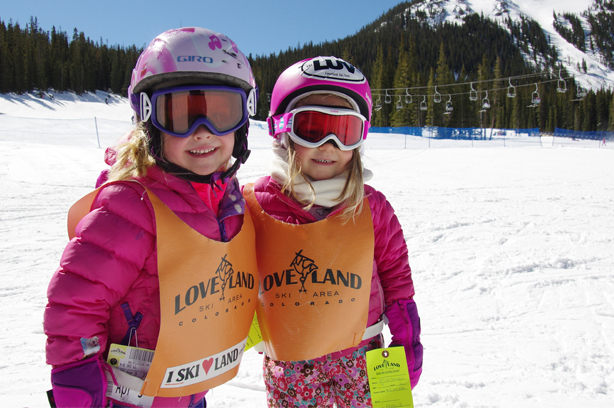 As if great skiing and riding weren’t enough, Loveland plays host to a variety of special events throughout the season. 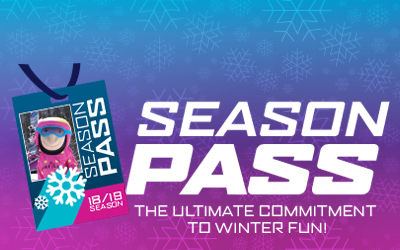 From early season demo days, to family fun races, and even children’s entertainment, there is something for the entire family to look forward to. 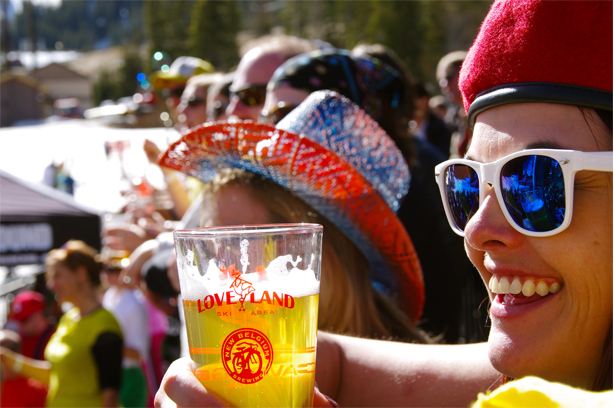 Spring time at Loveland features live music every weekend through closing day complete with BBQs and tons of on-hill events. CLICK HERE for a complete list of events, live music and more! Loveland’s 1,800 acres of terrain are packed full of snow, not people, so you can say goodbye to lift lines and crowded runs. You can skip the traffic too. 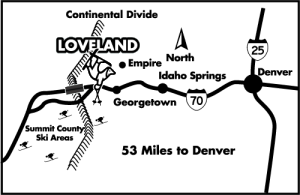 Just 53 miles from Denver, Loveland is the first ski area on the I-70 corridor so you can avoid the tunnel and the traffic on the other side. While the mega resorts compete for the most expensive lift ticket price in the state, Loveland focuses on providing each guest with exceptional value. 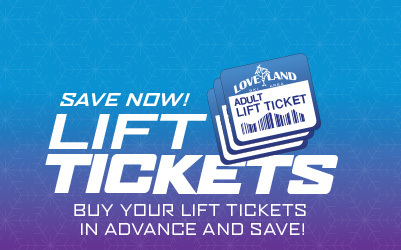 With lift tickets and lesson packages that are about half the cost of what you will find in Summit County, you can afford to ski or ride more at Loveland! Every ski area claims to be family friendly, but Loveland Ski Area consistently delivers on that promise season after season. 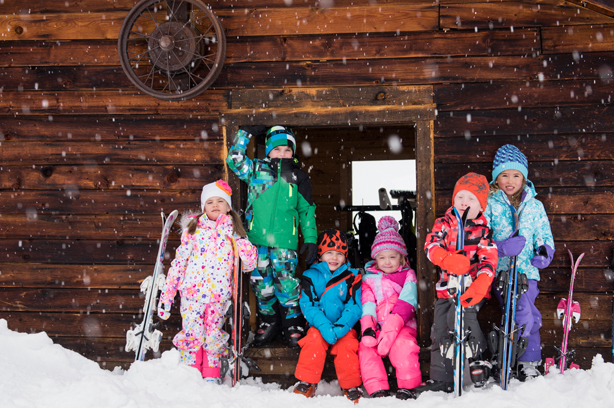 Family owned and operated for nearly 60 years, Loveland offers families a fun, friendly and hassle-free winter escape. At Loveland you’re not just a customer, you’re part of the family from the moment you pull into the parking lot. Come make memories that will last a lifetime!